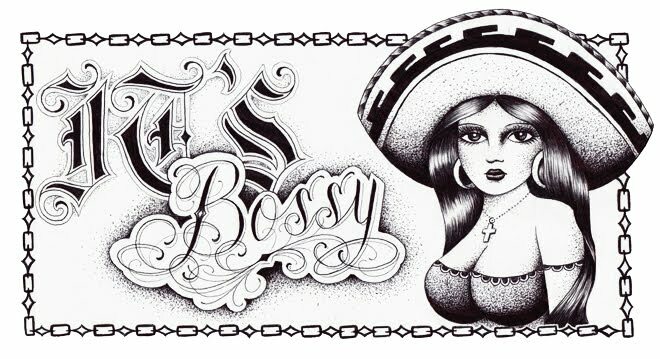 ITSBOSSY: Folk Art in the 50th State, produced by Chris Grosso. Folk Art in the 50th State, produced by Chris Grosso. Chris Grosso is currently also working on a video series entitled "Tattoo Age" featuring tattooers who have both mastered traditional techniques and/or contributed something unique to the ever evolving world of tattooing. At times the show will serve as a history lesson, at times an art lesson, and always, entertaining. There's no one better to create such a series. Looking forward to the next chapter featuring Dan Santoro.